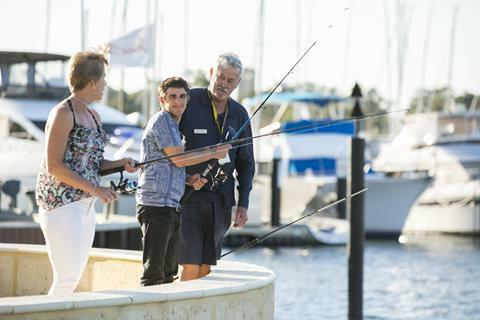 FwD Ambassador, Jayne Parsons with participant Matt and volunteer Ray Benetti fishing at Royal Perth Yacht Club at the recent Annual Celebration evening. Welcome to the first edition of the Fishers with Disabilities newsletter, "Fishability". The newsletter will keep our clients, volunteers, supporters, family and friends up to date with articles, news, calendar of events and all of those great "fish" stories. 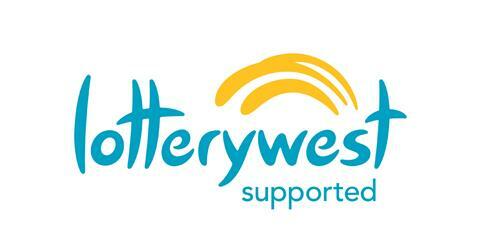 On Thursday 14th May, the 2015 Western Australian Volunteer of the Year Award recipients were announced at the Hyatt Regency in the presence of Her Excellency Kerry Sanderson AO - Governor of Western Australia and a room full of charitable West Australians that tirelessly volunteer within their communities. 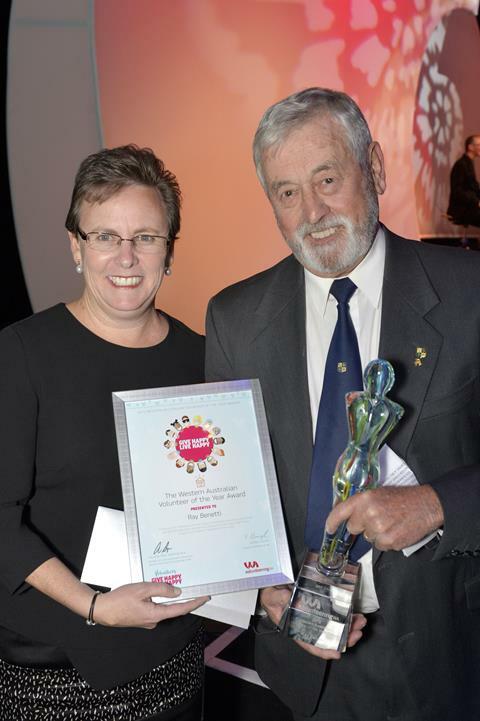 The recipient of the Western Australian Volunteer of the Year was awarded to Mr. Ray Benetti, a long term serving volunteer with Fishers with Disabilities Association Inc. Ray was awarded the honour as a result of his exemplary voluntary contribution and who through his volunteering has made a significant impact in the disability community. 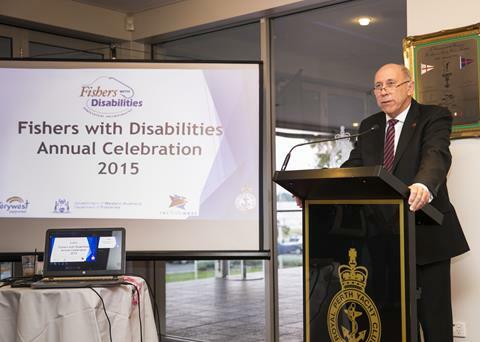 Fishers with Disabilities Association Inc. (FwD) officially launched new initiatives of the organisation in March at Royal Perth Yacht Club at the Annual Celebration evening. With the support from Hon. 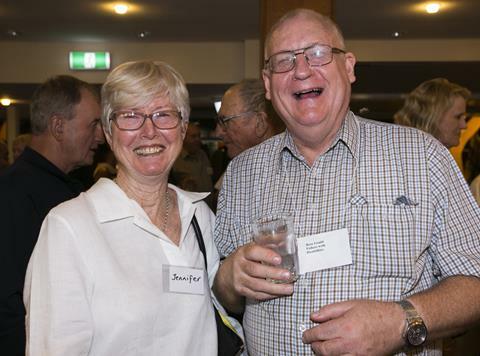 Ken Baston MLC, Minister for Fisheries, the evening was attended by past and present volunteers; industry representatives, sponsors and supporters. 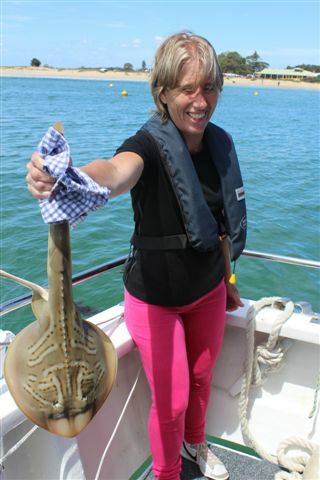 Master of Ceremony, Rae Burrows introduced the Associations new ambassador, Jayne Parsons; launched the new mapping portal, "Fishability Map"; launched the new website and promotional video and announced the Association's inaugural recipient of the "Nev Thomas Award", Mr Ray Benetti. With the support of the Department of Fisheries, and peak body, Recfishwest, FwD recently launched the mapping portal, "Fishability Map". 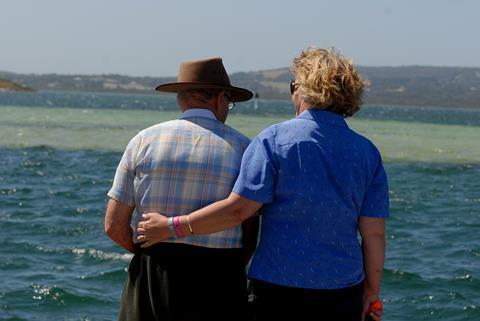 The initiative showcases the Western Australian coastline, river and estuary locations which are suitable for people with disabilities to safely and confidently participate in recreational fishing. The mapping portal links to images of the 139 locations, highlighting the parking; access; facilities; disabled toilets; fish to be caught and local bait and tackle shops. The map has created wider public interest with seniors; tourists and families all utilising the information provided. At the recent Annual Celebrations held in March, founder and pioneer of the Association, Mr Neville Thomas was recognised for the enormous contribution he has made to changing the lives of so many over the past twenty years. 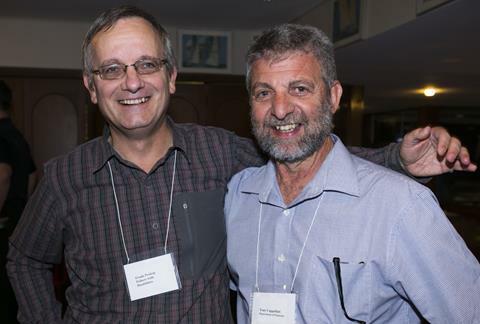 His extended family was present to enjoy the celebration of his life. 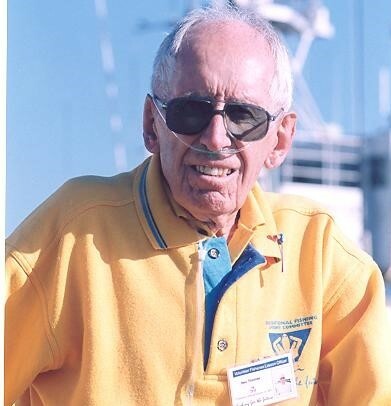 The organisation has grown exponentially since it's inception, and thousands of children and adults living with disabilities have experienced the joy of recreational fishing thanks to Neville Thomas. 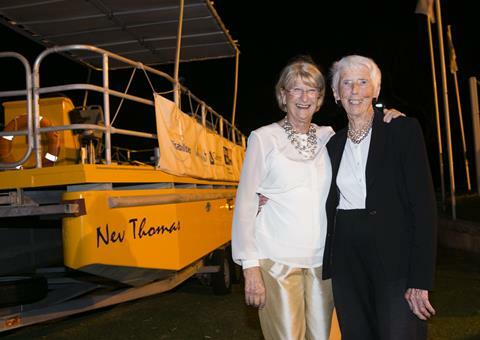 The Association has named their custom built vessel after him, and in March, they launched the inaugural "Nev Thomas Award",recognising a volunteer who has also contributed to the organisation. Mr Ray Benetti was announced as the inaugural recipient. FwD proudly boasts the high calibre; dedication and passion of it's volunteers. 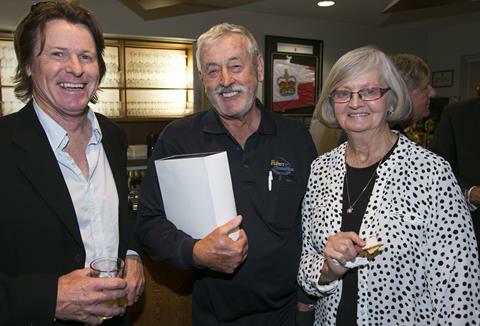 The team of tireless workers that contribute to the Associations program in the Perth metro areas; Mandurah and Albany on a weekly basis is the core reason for the organisations longevity and success. 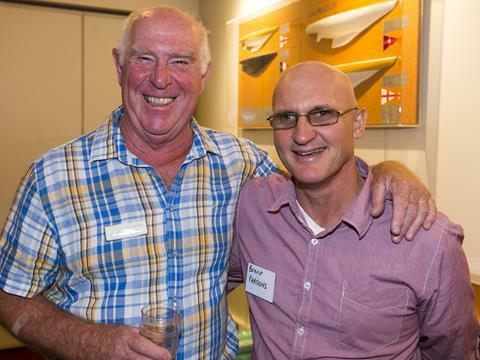 The Annual Celebration evening held at Royal Perth Yacht Club in March was an opportunity for past and present volunteers to socialise and celebrate the occasion. Thanks to all of our volunteers. 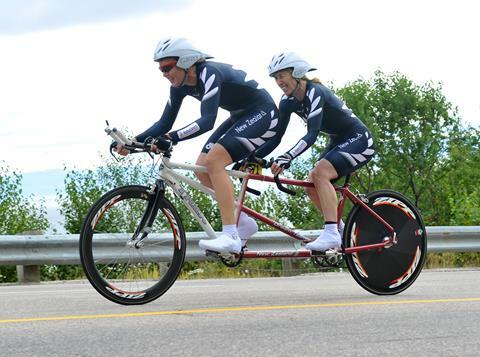 Watch this space for more news about a new initiative being launched late 2015 with FwD. 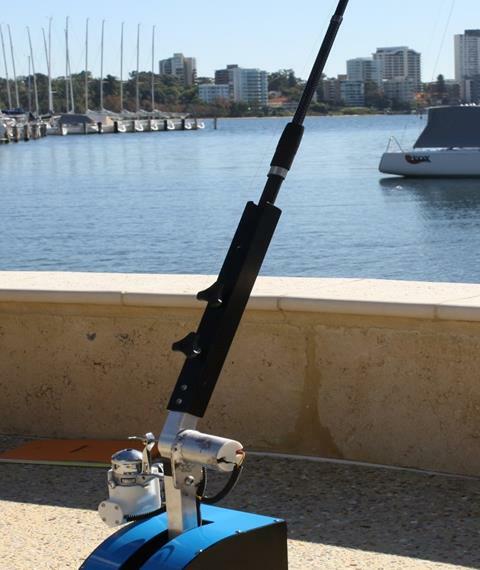 This electronically actuated system, researched an designed by Dreamfit, will enable the user to cast the line with the push of a button as well as operate an electronic reel with the push of another button. Stay tuned! 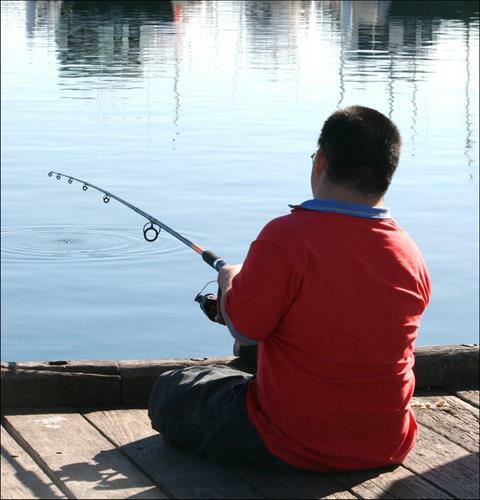 In March 2016, FwD will deliver the inaugural statewide fishing event, encouraging the wider community to participate in recreational fishing in safe an welcoming environments. Showcasing the "Fishability Map", locations will be identified in the Perth metro area and regional sites throughout WA. Watch this space in future newsletters for details. 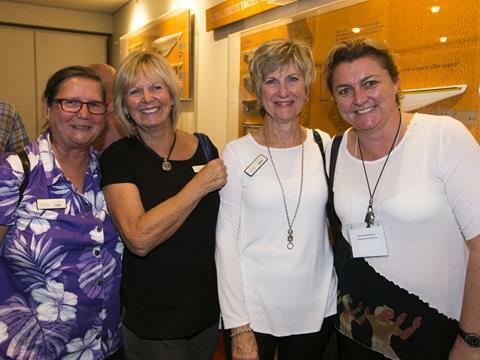 Riding on the success of FwD's current programs in Perth, Mandurah and Albany, the Association are extending their reach throughout regional WA. In the latter half of 2015, representatives from FwD will be visiting Busselton and Geraldton to commence the process of establishing long term programs and partnerships with local stakeholders. 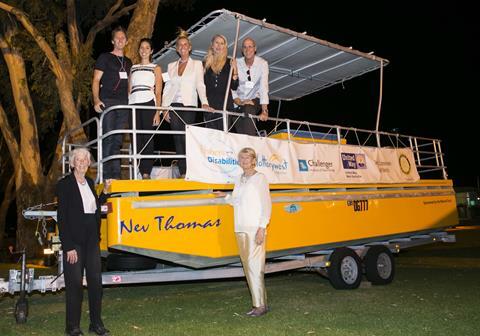 Fishers with Disabilities Board would like to acknowledge the Association's supporters and sponsors and thank them for their enormous contribution to the organisation. Fishers with Disabilities Assoc. Inc.